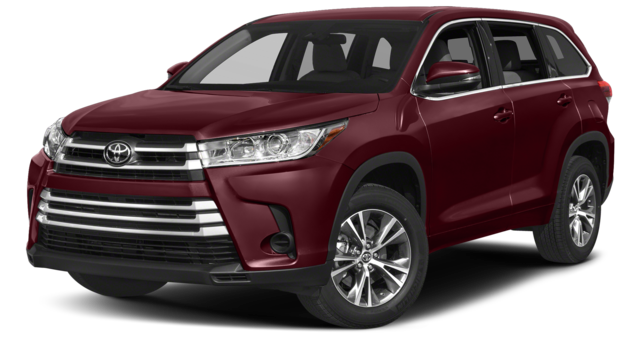 From horsepower and torque to overall peace of mind, the 2018 Toyota Highlander outpaces the 2018 Nissan Pathfinder. Let’s take a closer look at what separates top-of-the-line from second-best. 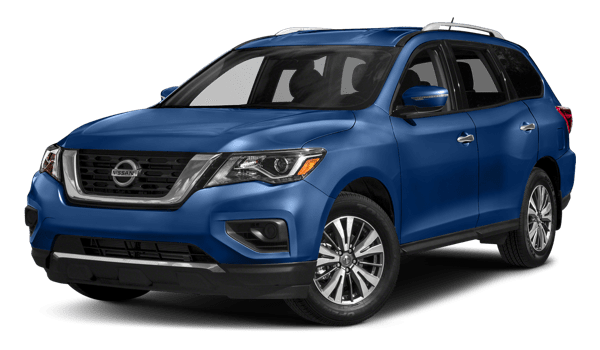 The 2018 Nissan Pathfinder provides zero freedom of choice – all models use the same 3.5L V6 engine that delivers 284 hp and 259 lb-ft of torque. The Nissan Pathfinder offers only Automatic Emergency Braking as standard. 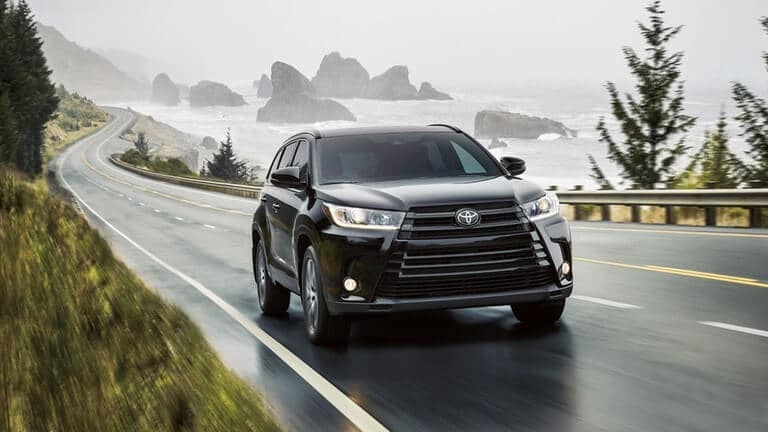 Radar Cruise Control costs extra, and other advanced safety systems aren’t available at all. 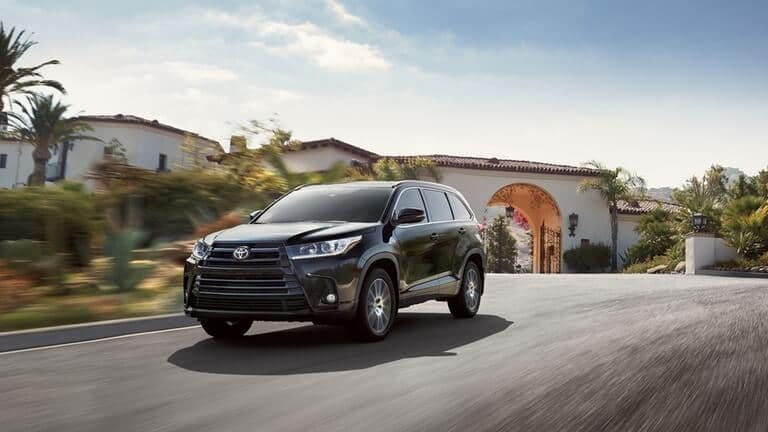 Whether you’re looking to lease a Toyota Highlander or buy one outright, the Marietta Toyota team can help – feel free to schedule your test drive today to get experience the Toyota Highlander interior.